At Hackensack University Medical Center, our pancreas transplant specialists combine innovative donor matching solutions, leading-edge technology, and surgical expertise to deliver outstanding pancreas transplant outcomes. Hackensack University Medical Center is one of only a few certified transplant centers in New Jersey that performs pancreas transplant procedures. Our Pancreas Transplant Program offers complete pre-transplant evaluation, surgical services, and post-operative care for adults who have uncontrolled diabetes that is causing serious complications, such as frequent low blood sugar (hypoglycemia) episodes or kidney, nerve or eye damage. Our board-certified transplant surgeons — together with a multidisciplinary team of specialty physicians, specially trained transplant nurses and other healthcare and support professionals — will partner with you, your family and your referring physician every step of the way, from evaluation and transplant selection through surgery and follow-up care. 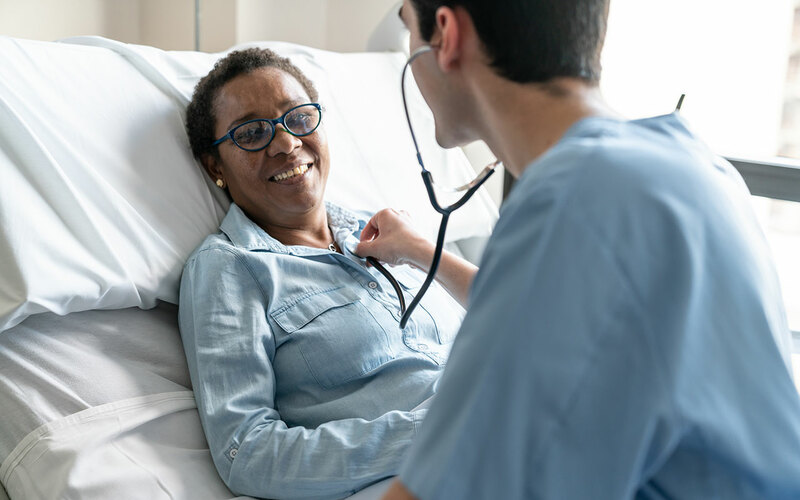 We offer a full range of supportive services for pancreas transplant candidates, such as mental health care and financial counseling, as well as disease management services provided before your surgery. 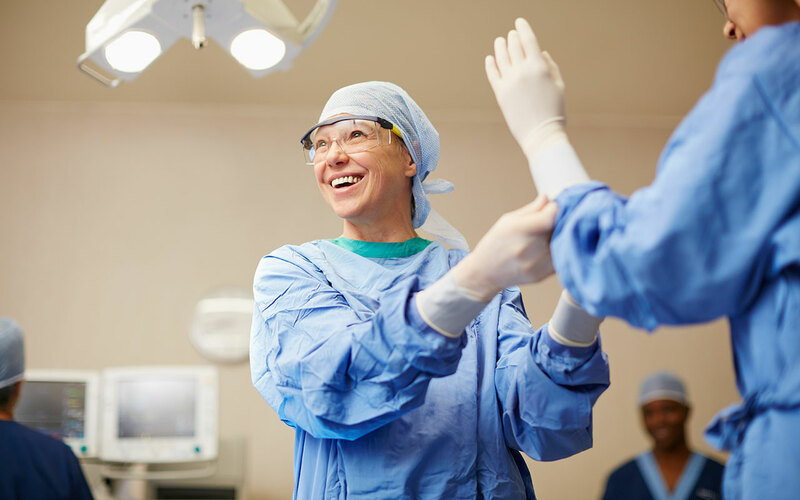 After your transplant surgery, we will provide you with comprehensive post-surgical and follow-up care, as well as personalized education to teach you how to monitor your condition and safely return to everyday activities. Our surgeons perform pancreas-only transplants to treat Type 1 and Type 2 diabetes, as well as pancreas-kidney transplants to treat people who have diabetes-related kidney failure. At Hackensack University Medical Center, we offer simultaneous pancreas and kidney transplant (SPK). Hackensack University Medical Center’s Pancreas Transplant Program helps people who have diabetes to live longer, healthier lives. Although most pancreas transplant candidates have Type 1 diabetes that cannot be managed well using medications and is causing serious complications, some people with uncontrolled Type 2 diabetes may also need a pancreas transplant. People who have diabetes are at a higher risk of experiencing kidney damage that could eventually lead to kidney failure, also called end-stage kidney disease. To address the needs of patients with diabetes who are experiencing kidney failure, we offer pancreas-kidney transplant options in addition to a pancreas-only transplant. If you need a kidney transplant in addition to your pancreas transplant, we have the best kidney offer acceptance ratio in the tri-state area and our average deceased donor kidney transplant wait time is less than two years, which is significantly shorter than wait times at other area transplant centers. That means our kidney transplant candidates are approximately five times less likely to die while waiting for a kidney transplant when compared to patients at other transplant centers in the U.S. And, our kidney transplant candidates are twice as likely to receive a matching kidney when compared to kidney transplant patients at other transplant centers in the tri-state area. Our transplant success rates are better than or consistent with the success rates at other transplant centers nationwide. If you have uncontrolled Type 1 or Type 2 diabetes that is causing serious complications, you may be a candidate for a pancreas transplant. Our surgeons also perform pancreas-kidney transplants to treat patients who have diabetes-related kidney failure. Your case will be thoroughly evaluated and shared with a team of transplant specialists, who will carefully consider your medical history and personal preferences before making a recommendation about the best course of action for you. Our team will help determine if your insurance requires a referral. If so, we will contact your primary physician’s office to obtain a referral. If your insurance does not require a referral, you, a family member, or your physician’s office may make an appointment directly with us. If your team determines that a pancreas-only or a pancreas-kidney transplant is your best option, you will need to have special blood tests to match a donor organ for you. Among the tests performed will be blood and tissue typing and disease testing. You may also need to have heart and lung function tests, cancer screenings, and other evaluations depending on your circumstances. After all your tests are completed, the transplantation team will meet to review the results and decide whether you’re medically eligible for transplantation. Some medical conditions, such as severe uncorrectable heart disease, recent cancer (other than basal cell skin cancer), and other conditions that may pose a high risk of complications during the immediate transplant period will prevent you from being deemed medically eligible for transplantation. Pancreas transplants are most successful in patients who do not have heart or blood vessel disease. When you are determined to be eligible for surgery, you’ll be placed on a “wait list” for a compatible, or “matching,” organ. During this time, you will continue to be treated by your referring physician for your underlying illnesses. Your transplant team will be working cooperatively with your physician, as needed, during the waiting period. Pancreas-kidney transplant candidates may be able to shorten their wait time by having a compatible living kidney donor. Our procedures are designed to provide you with the best possible outcomes, and we are constantly refining and adjusting to take new developments into account. Our multidisciplinary team includes board-certified transplant surgeons, nephrologists, pathologists, radiologists, urologists, and gastroenterologists, along with pharmacists, social workers, transplant nurse coordinators, nurse practitioners, dietitians, tissue-typing specialists, and other dedicated support staff. Most transplant candidates have many questions surrounding the procedure and their health and lifestyle afterward, so you’ll also be evaluated to identify any needs for mental health and support services. And, to ensure you understand and have access to the financial resources specific to your care, a Financial Counselor will work with you and your family. When a compatible organ is available for transplantation, one of your transplant team members will contact you. During the surgical and post-surgical periods, your transplant team will continue its coordinated approach to meeting your needs. During surgery, your own pancreas will be left inside your body to help with digestion. Your surgeon will connect the donor pancreas and make sure it has a good blood supply. If you are also having a kidney transplant, your surgeon will connect the donor kidney. While a pancreas transplant is functioning, it will cure you of diabetes and you will no longer need to take insulin. Your new pancreas will make insulin for you. Sometimes a pancreas transplant may even reverse the negative effects that diabetes has already had on your body. A pancreas transplant will also prevent further damage or complications caused by very low or very high blood sugar, and you will be at a lower risk for kidney damage. If you also had a successful kidney transplant, you will no longer need dialysis or other kidney disease treatments. First you will undergo an evaluation that will assess your physical health status and eligibility for surgery. Since transplant candidates have many emotions and questions surrounding the procedure and the care and lifestyle afterwards, you’ll also be evaluated for mental health and support services needs. Become familiar with terminology related to transplantation with this list. Hackensack University Medical Center has long been a leader in diabetes care both for both our inpatients and outpatients.